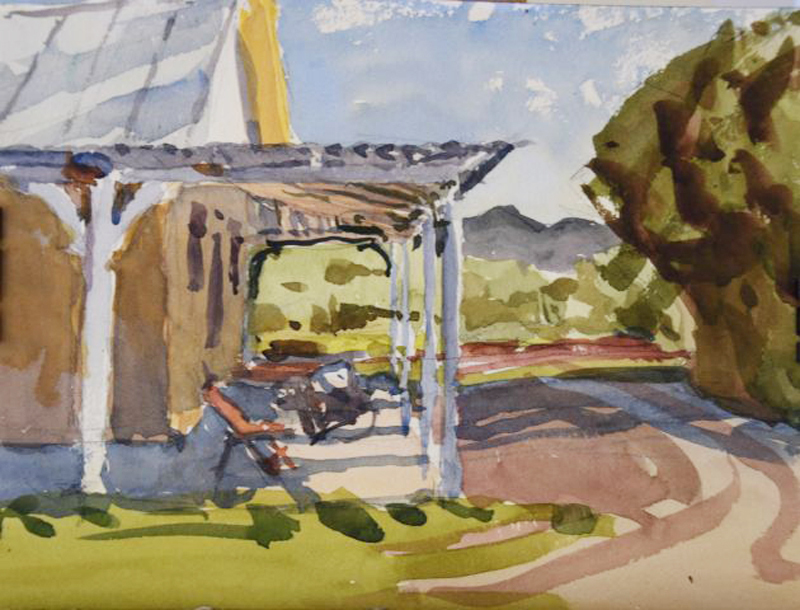 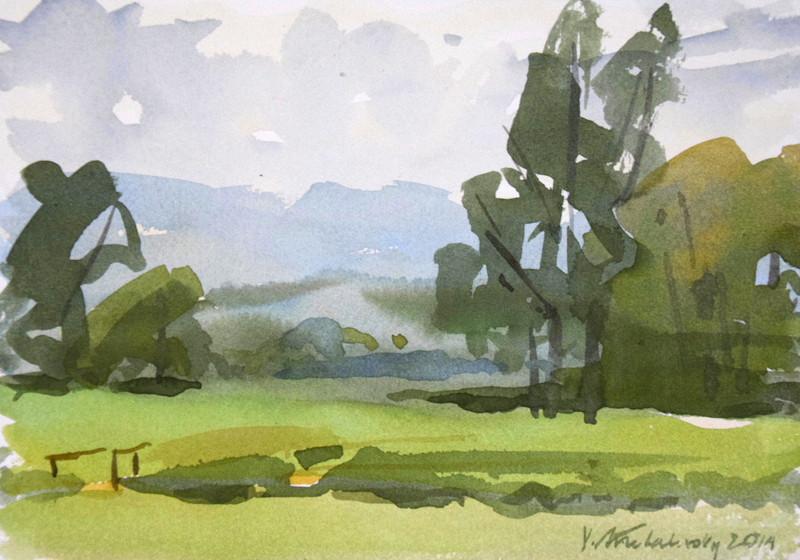 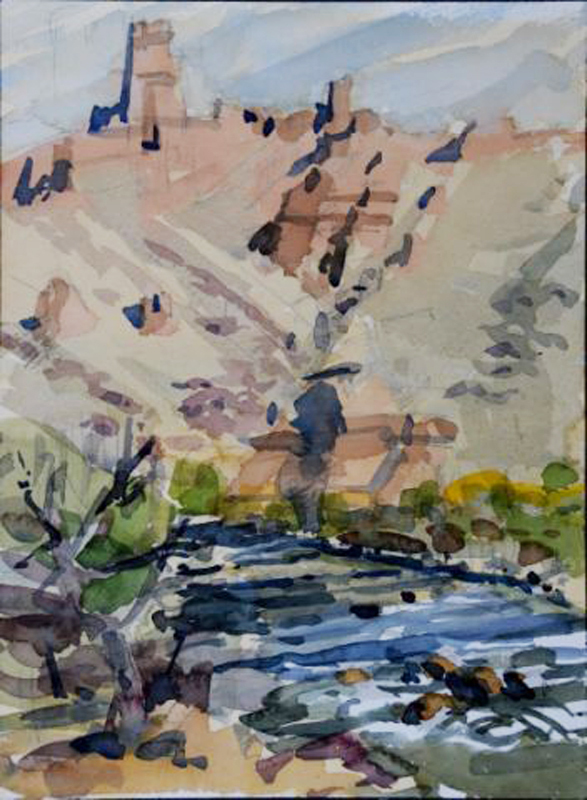 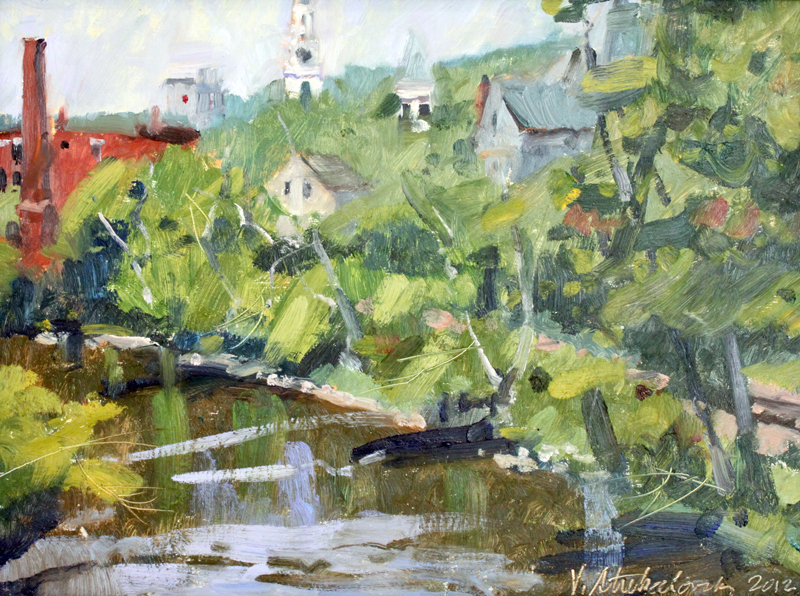 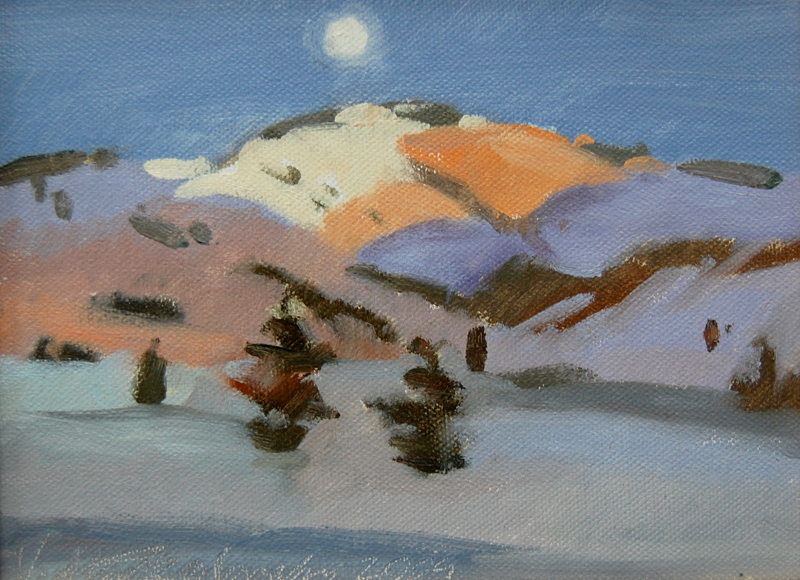 A third-generation painter of Russian heritage, Vcevy graduated from Middlebury College in 1960, where he studied with noted Vermont watercolorist Arthur K.D. 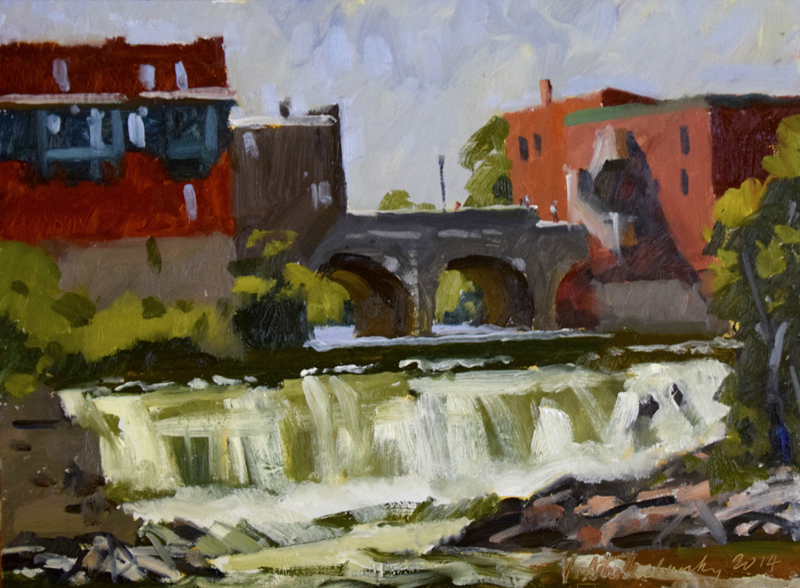 Healy. 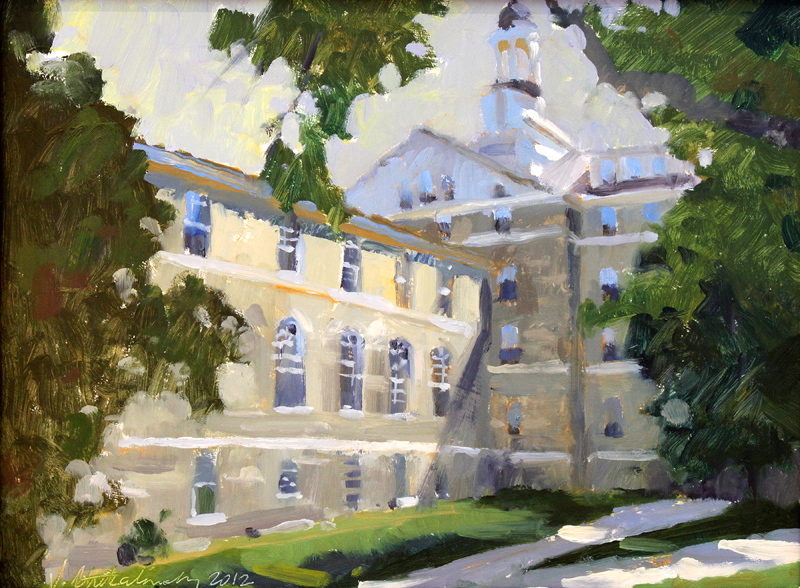 In 1963 he received a masters in architecture from the University of Pennsylvania. 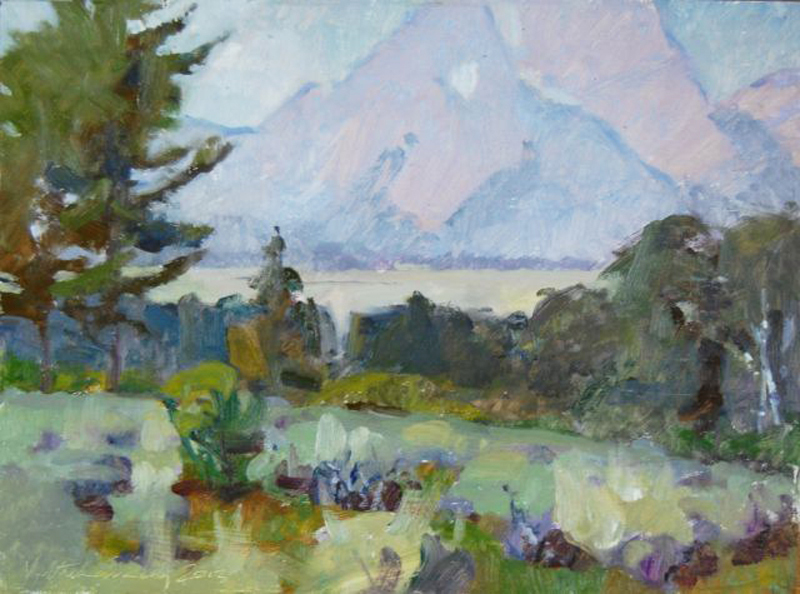 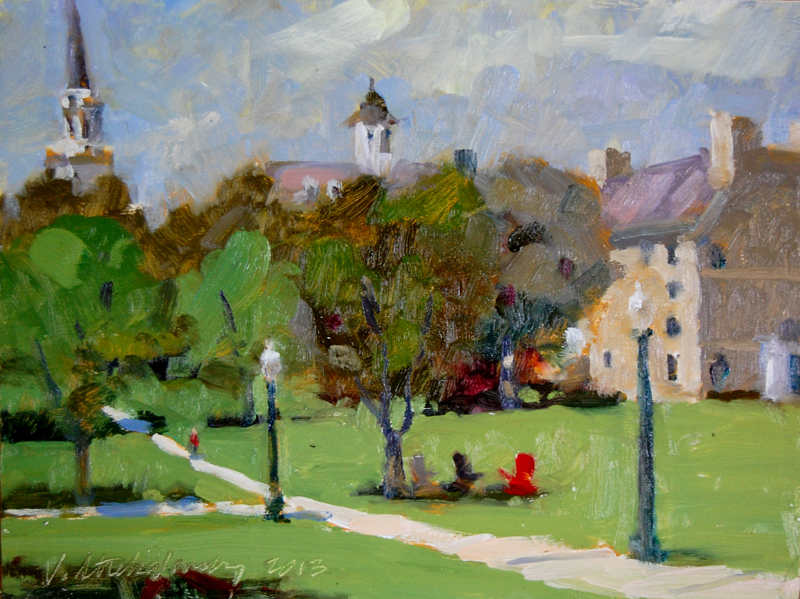 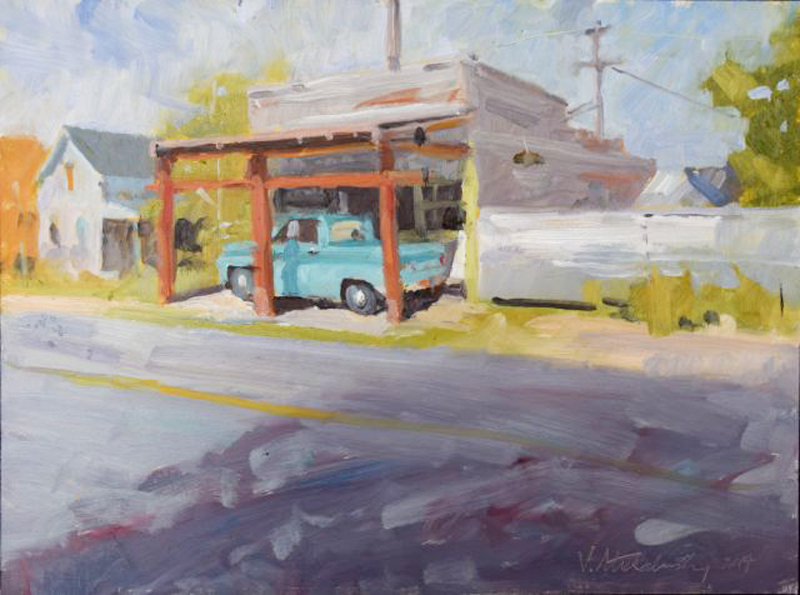 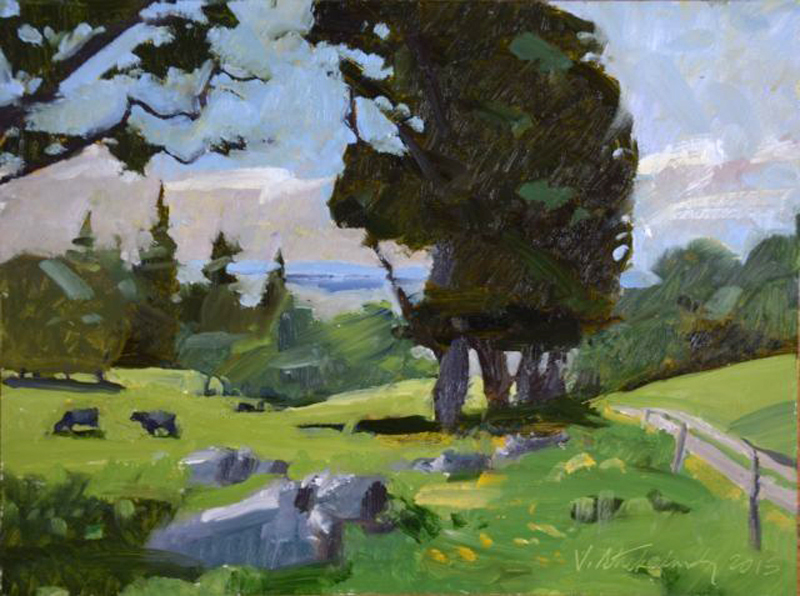 He has since studied painting with artists John Kilroy, Carolyn Anderson, Michael Lynch, Ken Auster, and Ned Jacob. 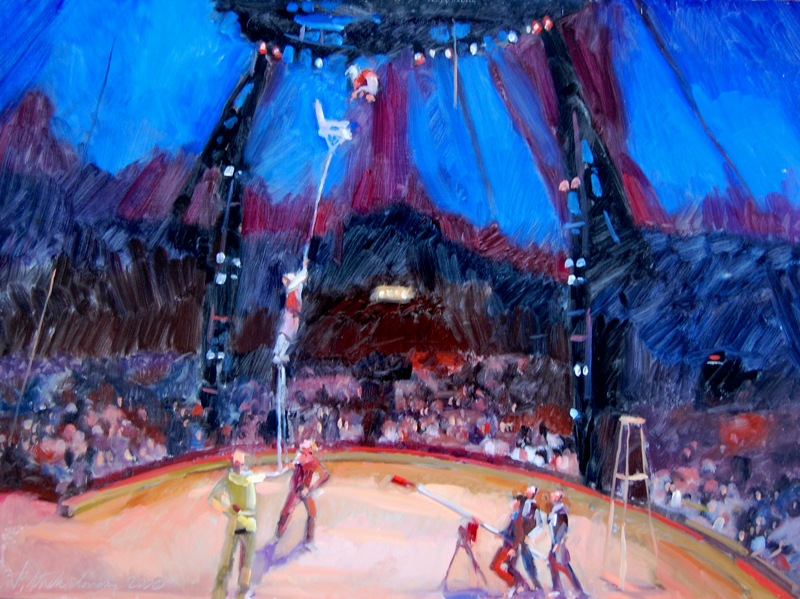 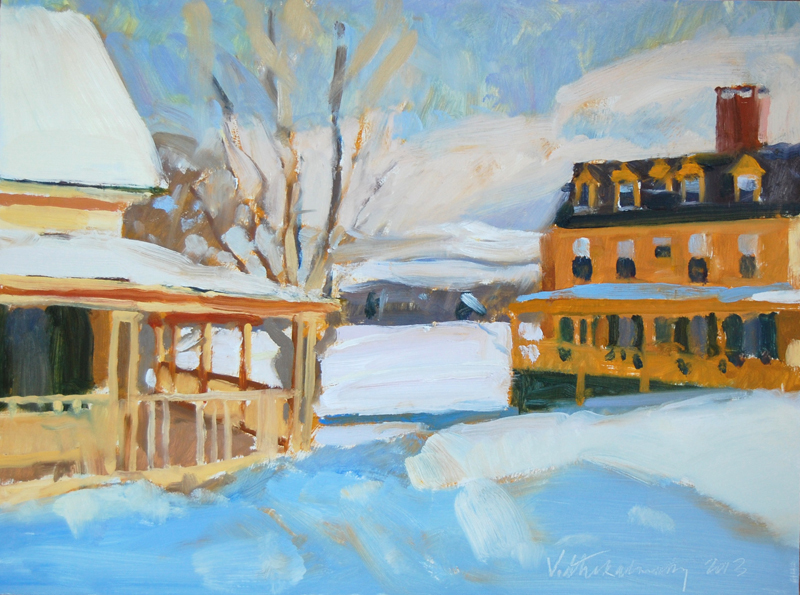 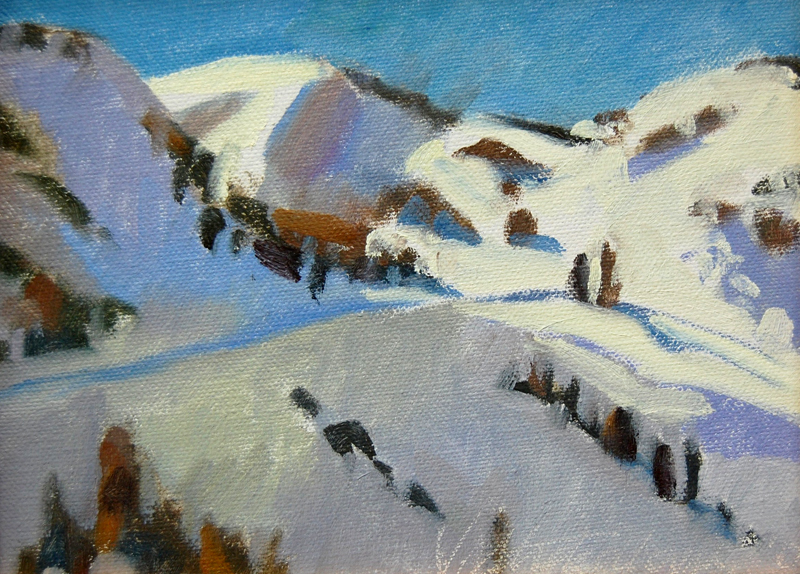 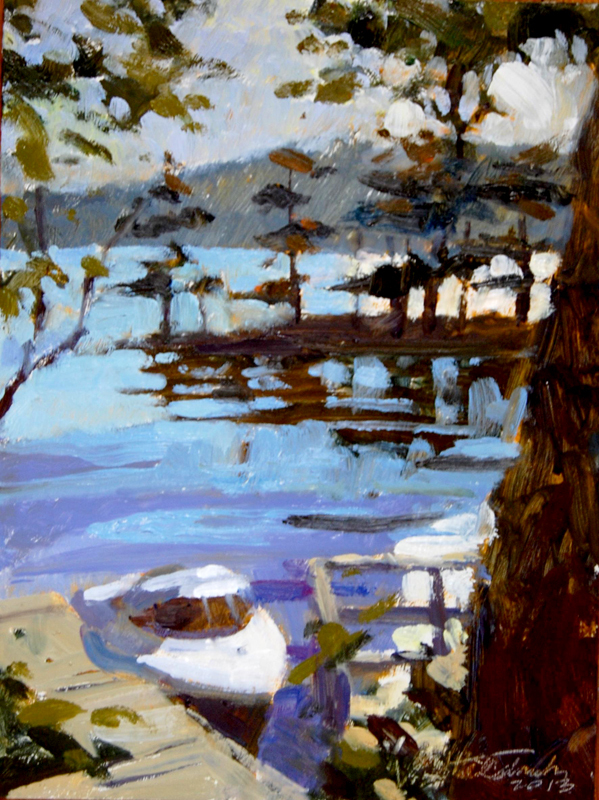 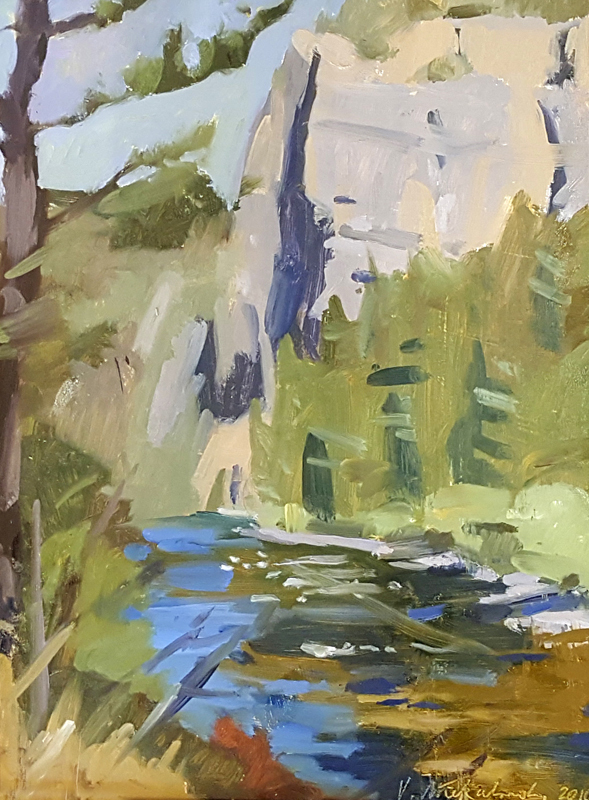 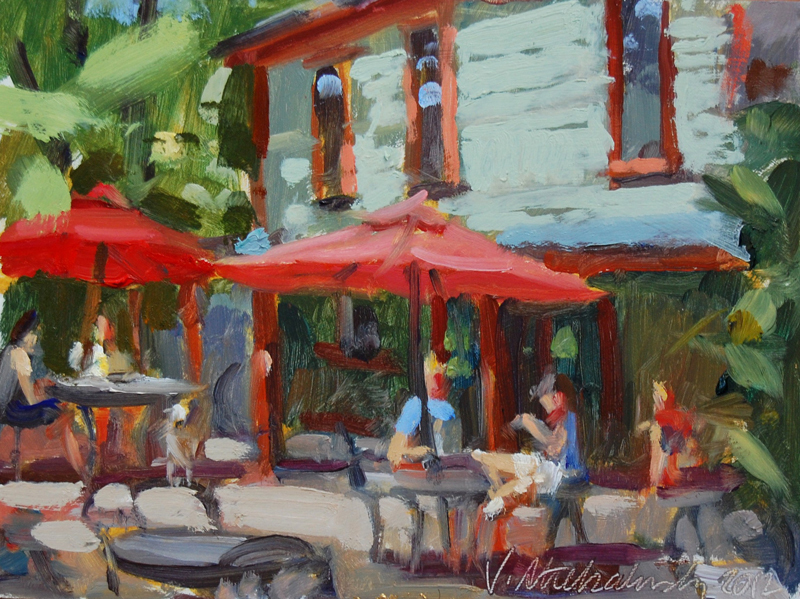 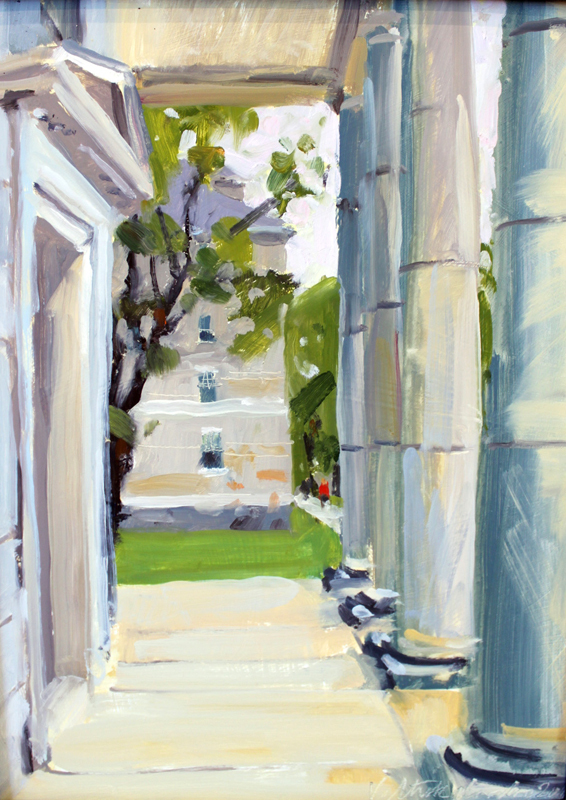 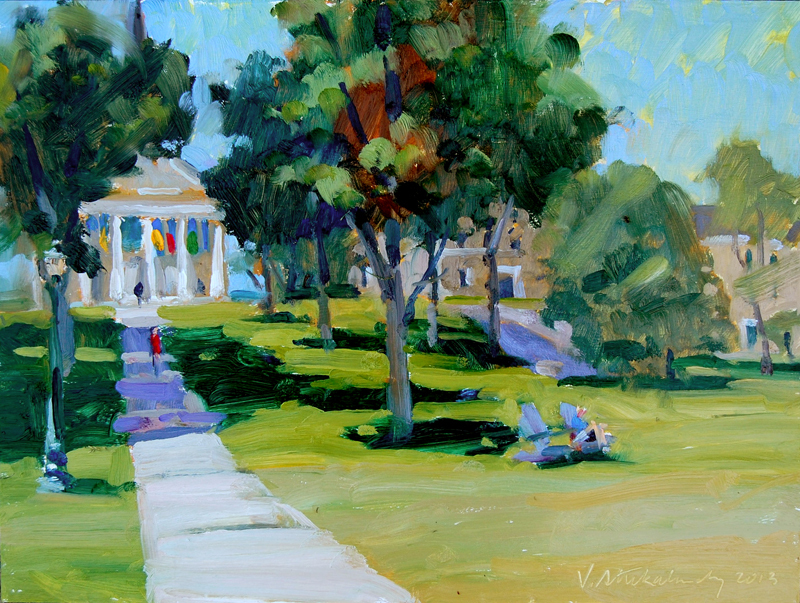 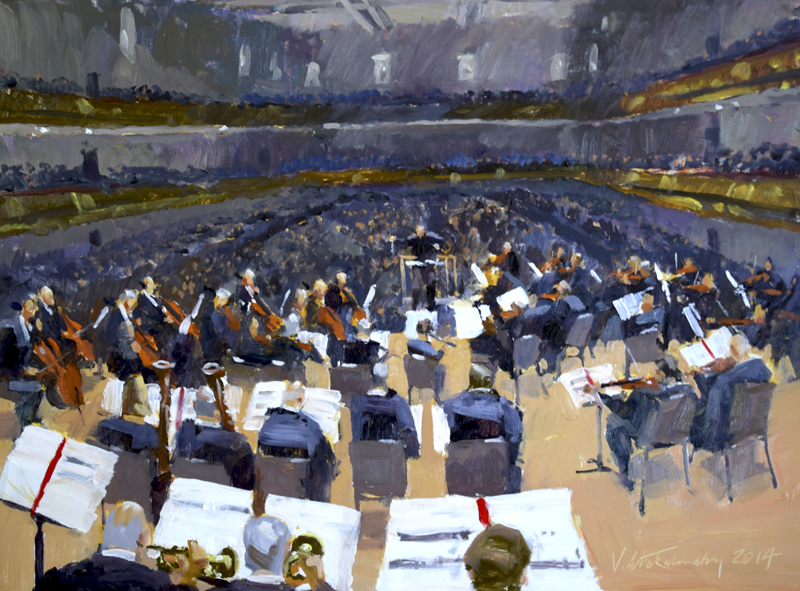 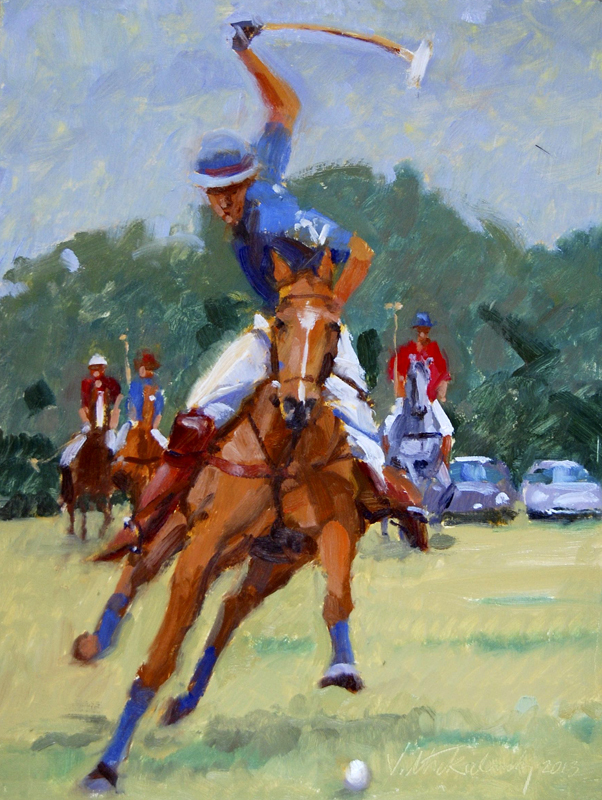 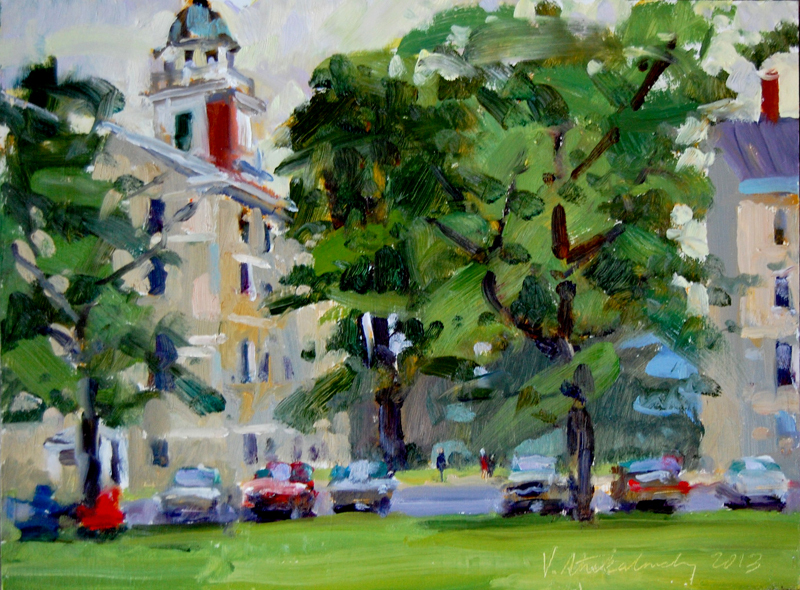 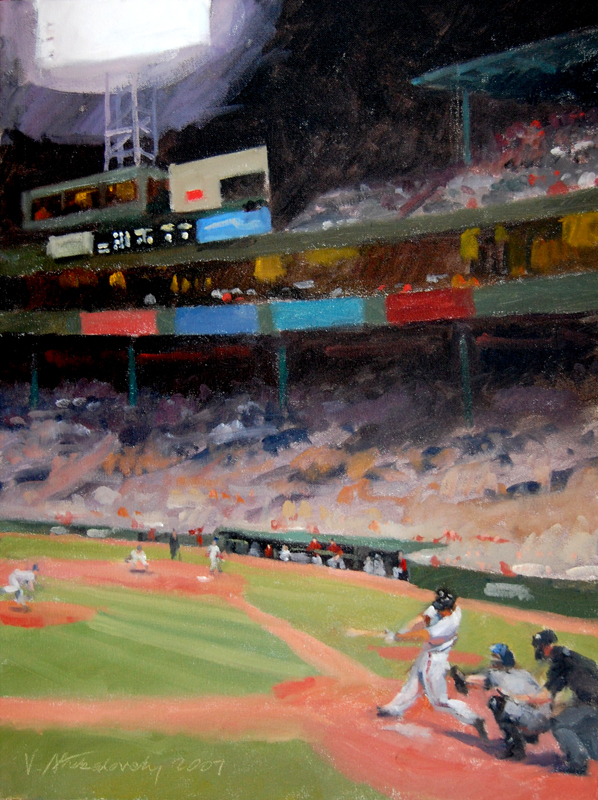 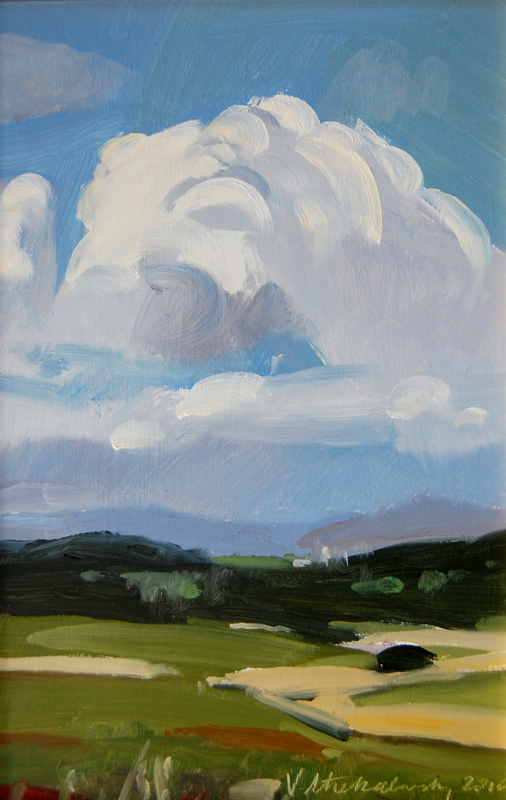 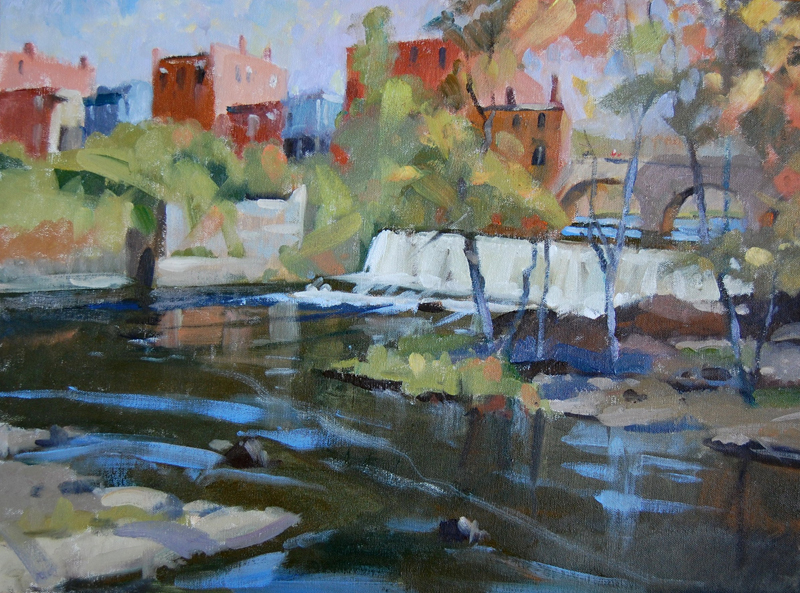 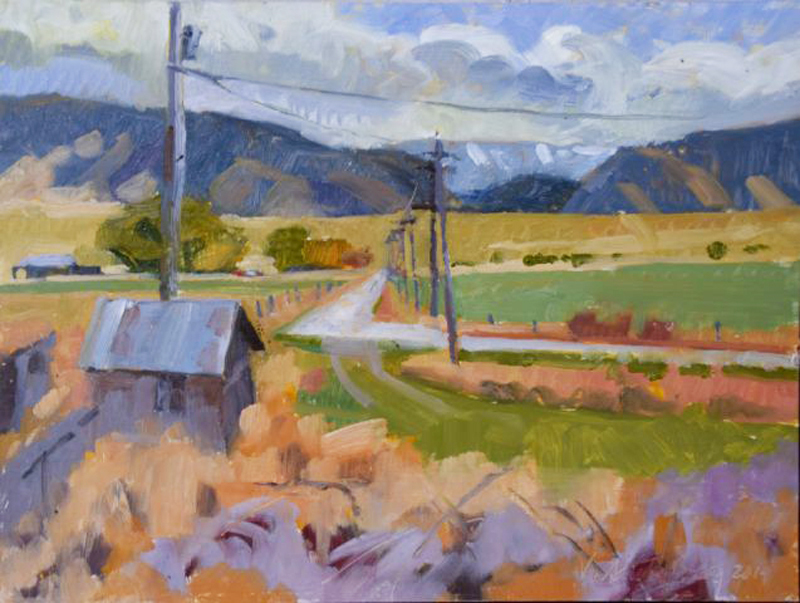 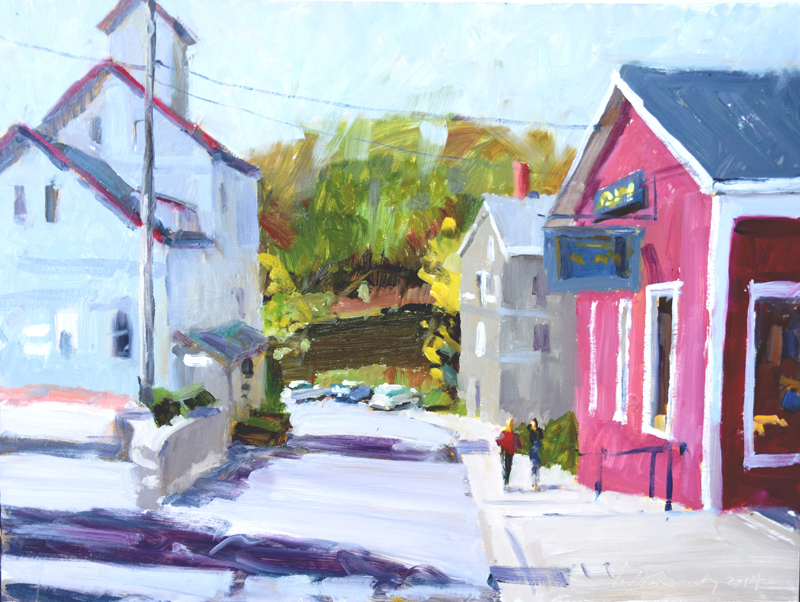 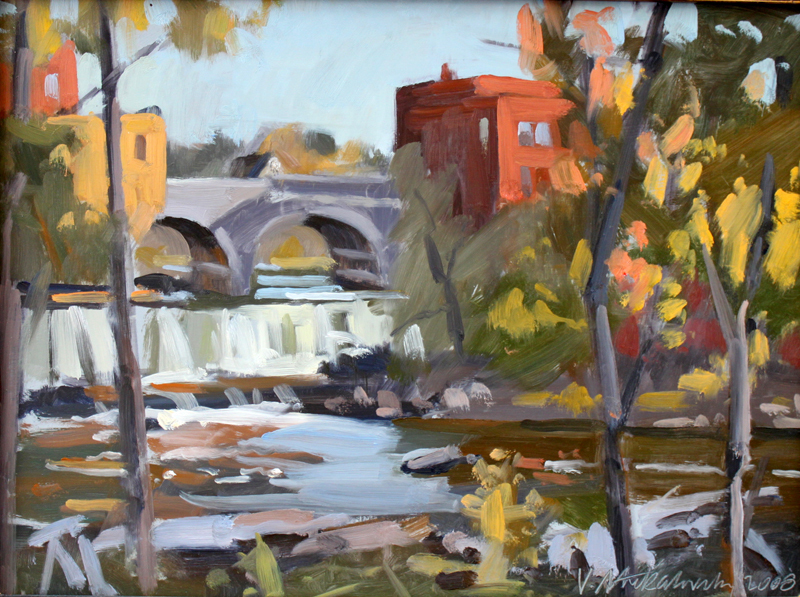 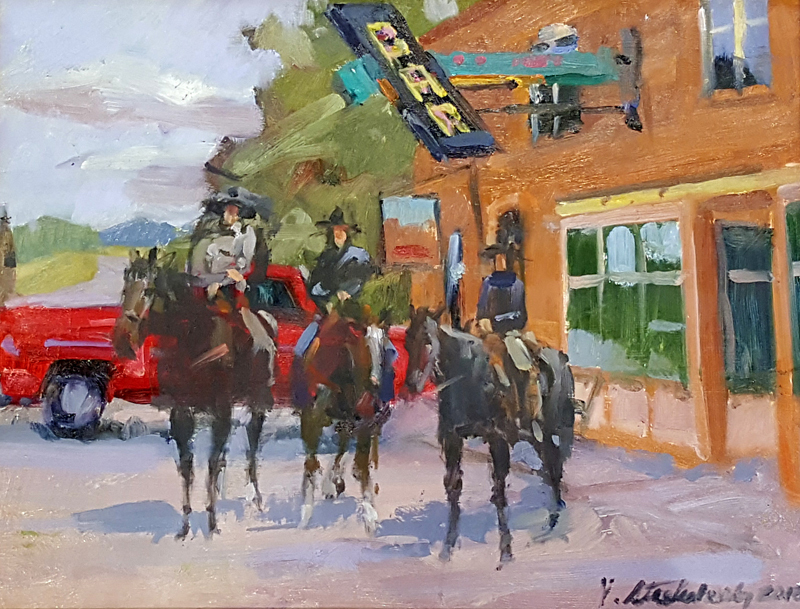 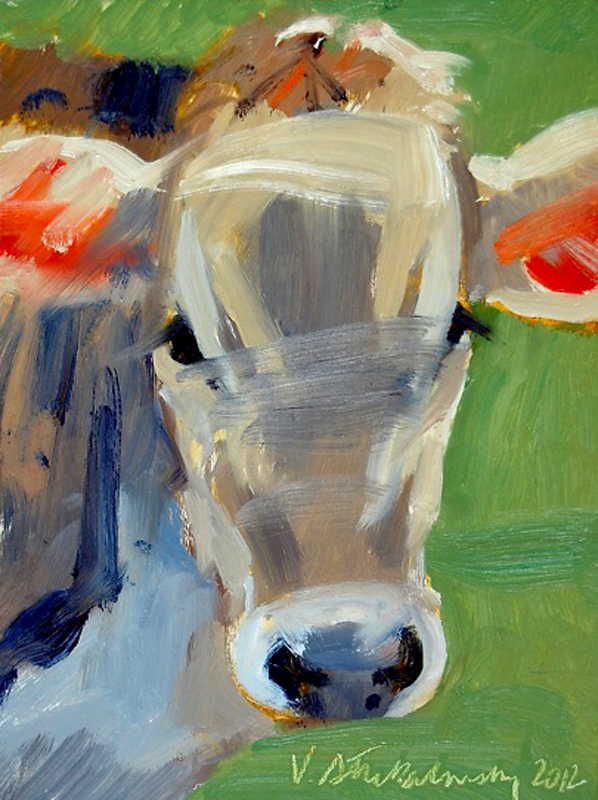 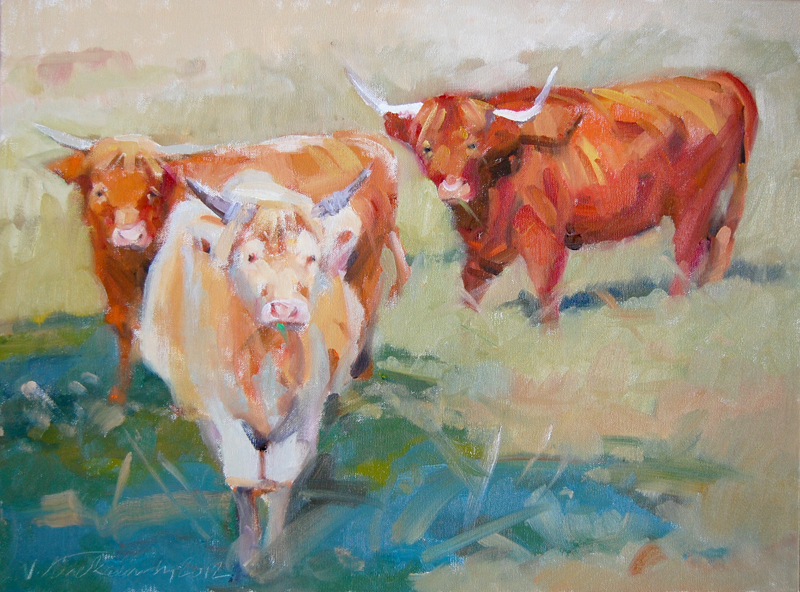 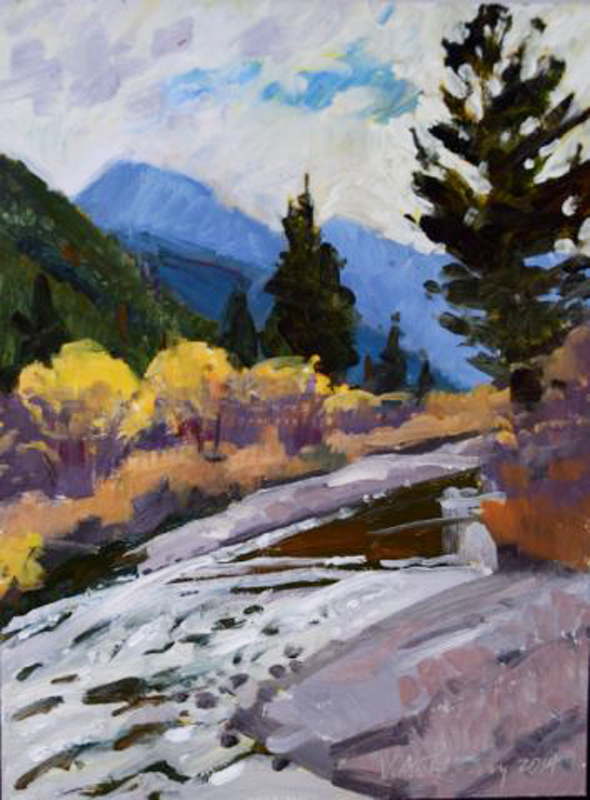 Vcevy has exhibited at the Southern Vermont Art Center, Lyme Art Association in Connecticut, and at six galleries in Massachusetts, including the Copley Society of Art in Boston. 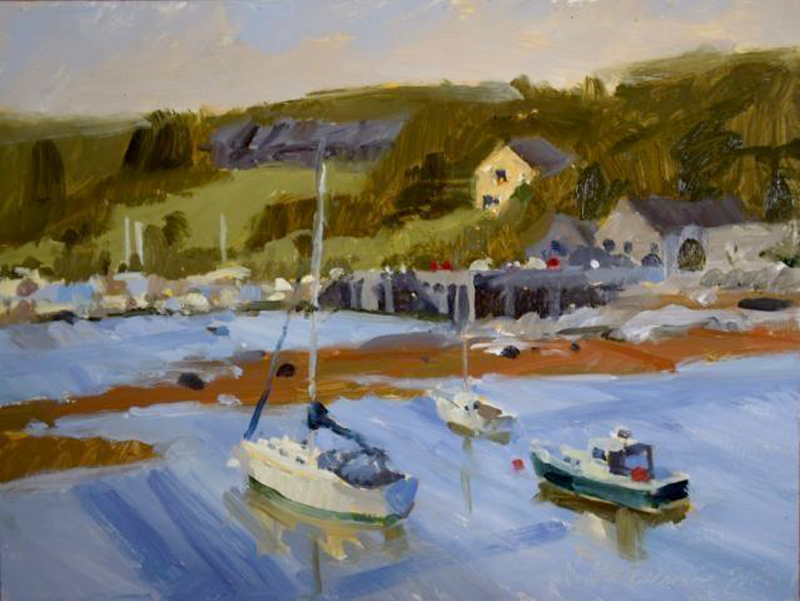 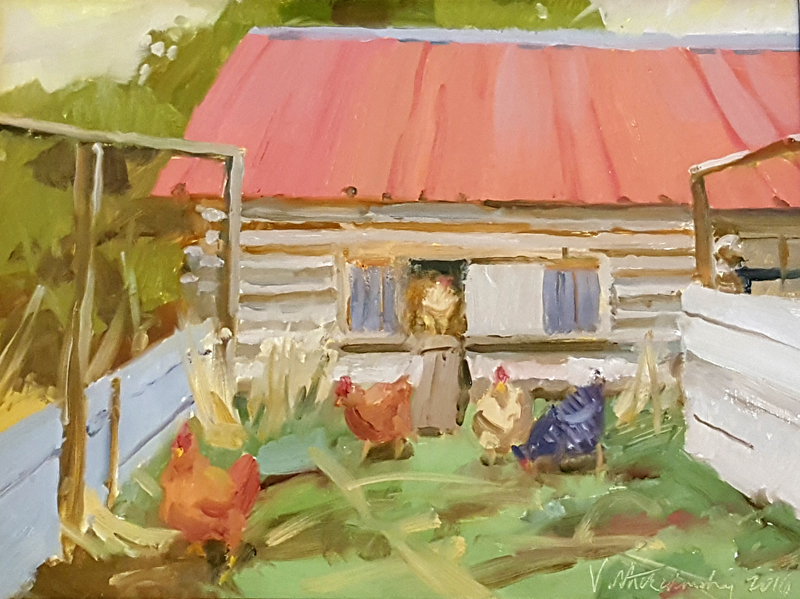 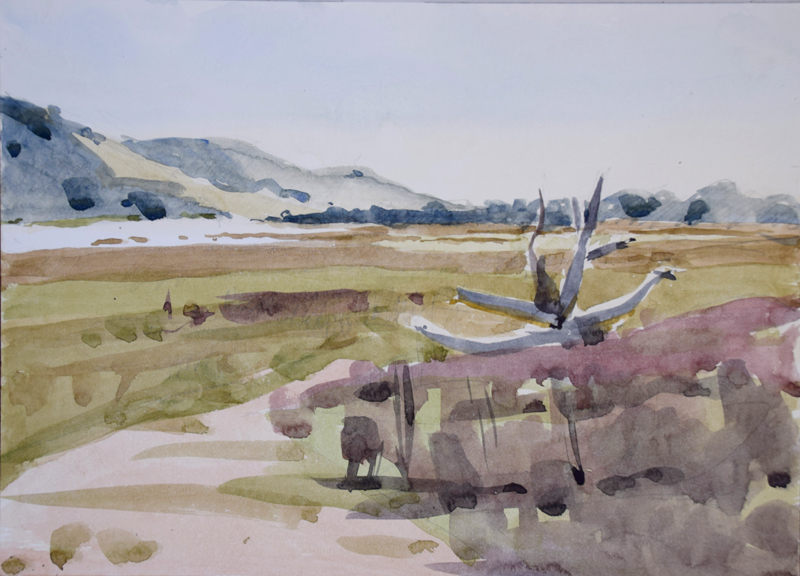 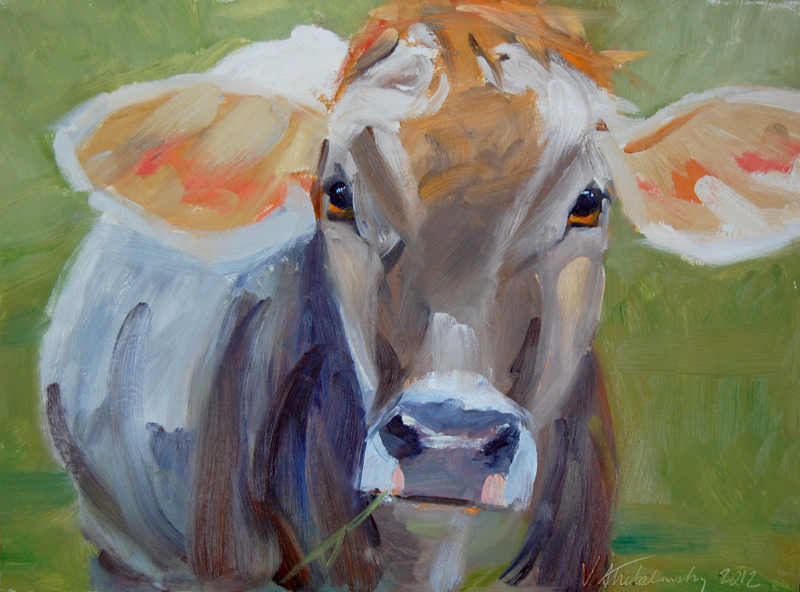 He draws and paints primarily from life, and enjoys urban and rural landscapes, figures, portraits, still life, and wildlife and livestock in their natural setting. 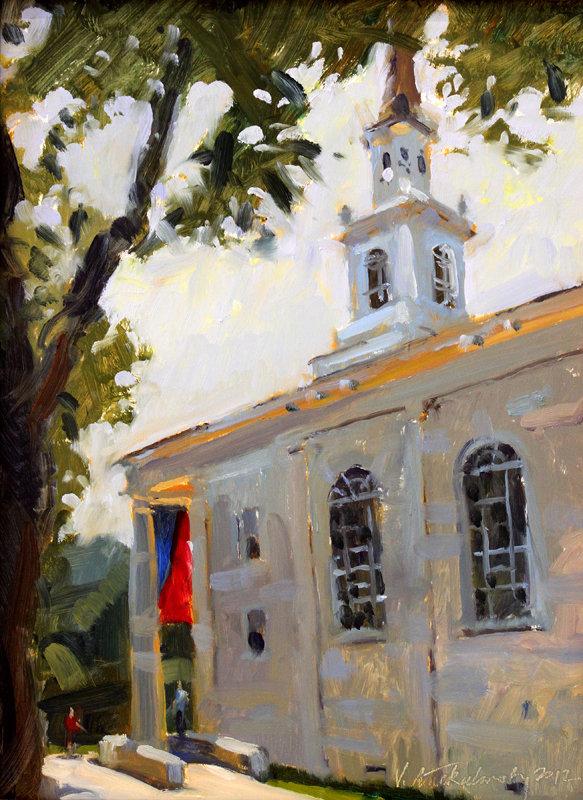 He is president of Strekalovsky Architecture in Hingham, Massachusetts, and divides his time between there and Weybridge, Vermont.